The cuisine was amazing, great cook and fabulous half board including wine!! Nice location in front of the cable car. The staff is friendly and it’s nice to be able to exchange with other clients. The food was delicious, the staff was fantastic, and it felt like a little piece of home. There is a gondola right outside the chalet that gets you on the mountain immediately and a shuttle service that takes you down to the main village and it comes every 5 minutes or so. Honestly it was perfect. Had a great stay - Brett, Eve, Mim, Frankie & Verity went above and beyond to make our stay enjoyable. The staff, the meal, the warmth. Everything was so great. Our room was a very clean one downstairs without balcony. That doesn't matter. We could go to a very nice common room with balcony. Best way to meet other People. The Chalet is next to the gondola lift and buses run every 10 minutes to other places for skiing or going out. It was my thirtieth time in Tignes/Val d'Isere and Chalet Amelie the best accommodation I ever had. The Chalet/Le Fornet is a silent place in nature. We could see a lot of marmots, a chamois and I was so happy - a capricorn nearby. 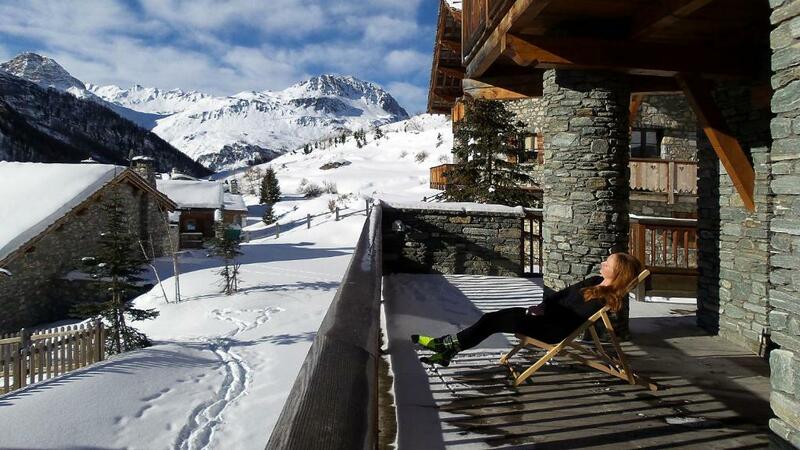 So a stay there is the best after skiing - silence, nature, great meals and to meet new people. We'll come back. -The surroundings are lovely. -Good access to the cable car. We had such a fantastic stay at Chalet Amelie. It was our first stay in a serviced chalet and it was such good value I wasn't expecting it to be so good. The rooms were cosy and clean, with good quality linen, complimentary toiletries and a welcome bottle of wine. The food and wine was absolutely outstanding, Mikhaila is an excellent chef. Not only that, she managed the whole chalet with such calm and charm, and the rest of the chalet girls were also lovely and all work incredibly hard. They couldn't have been nicer to us. We also have to thank them all for rescuing us when we left a passport at the chalet and they arranged to have it sent to the airport in time for our flight. Absolutely brilliant and couldn't recommend them more! The bed was extra comfy and the staff were brilliant. 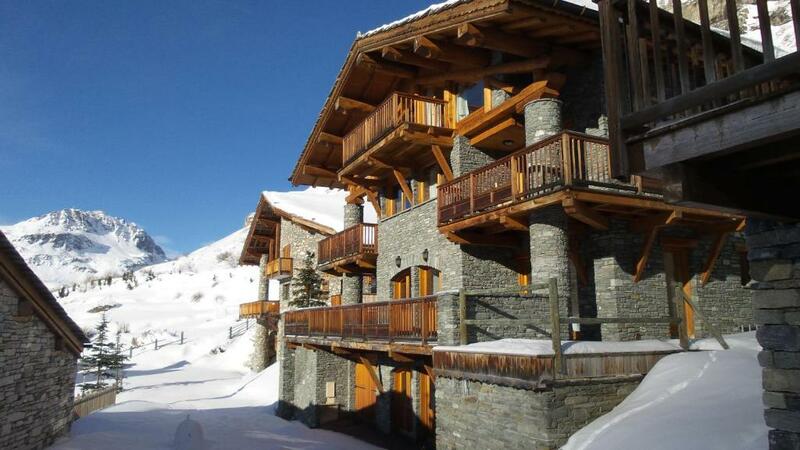 Lock in a great price for Chalet Chardons Amelie – rated 8.2 by recent guests! 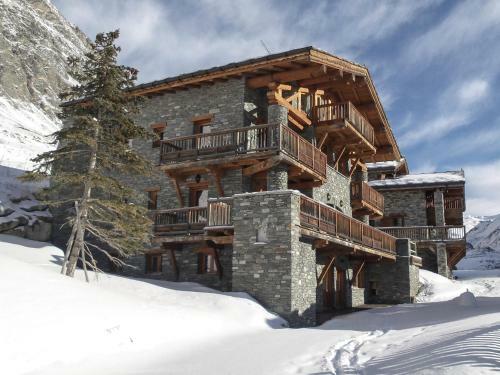 One of our top picks in Val-d'Isère.Chardons Amelie is set in a chalet located in La Fornet in Val d’Isère. 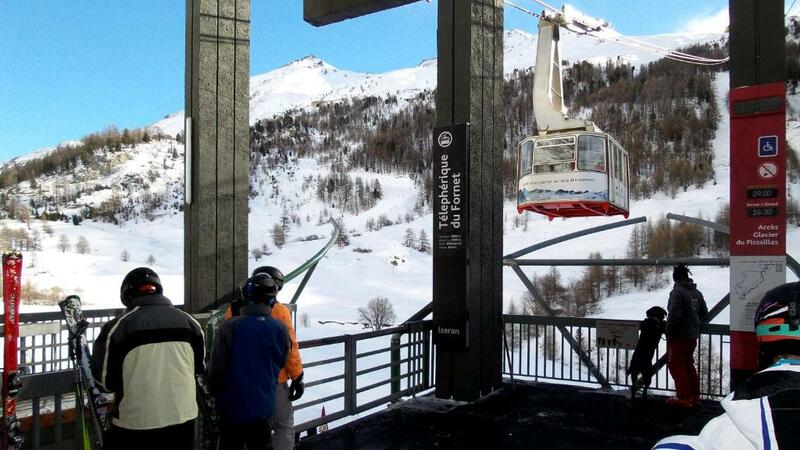 Fornet Cable Car is just 350 feet from the property, and a free shuttle to Val d'Isère is available. Free WiFi access is available in communal areas. Most rooms will provide you with views of the surrounding mountains. Some have a balcony. Featuring a bath or a shower, the private bathrooms come with a hairdryer and free toiletries. A complimentary bottle of wine will be in your room upon arrival. Guests are offered a cooked breakfast and afternoon tea. An evening meal is offered daily at 7:30 PM except on Wednesdays, which includes a 5-course dinner with French wine and an aperitif, canapés and a cheese board. 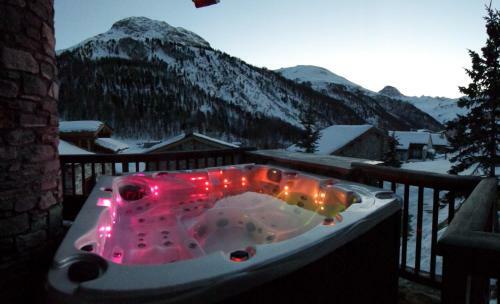 At Chardons Amelie you will find a shared hot tub with mountain views, a terrace and a shared kitchen with a dining table,and a coffee machine. Other facilities offered at the property include a shared lounge, ski storage and a boot warmer. An array of activities can be enjoyed on site or in the surroundings, including skiing. If you feel like visiting the surroundings, check out Val d’Isère’s town center (1.5 mi) and Laisinant Express Ski Elevator (0.9 mi). When would you like to stay at Chalet Chardons Amelie? This double or twin room will provide you with views of the surrounding mountains. Featuring a bath, the private bathroom comes with a hairdryer and free toiletries. This family room will provide you with a balcony and views of the surrounding mountains. Featuring a bath, the private bathroom comes with a hairdryer and free toiletries. This triple room will provide you with a balcony and views of the surrounding mountains. The private bathroom comes with a hairdryer and free toiletries. This quadruple room will provide you with a balcony and views of the surrounding mountains. Featuring a bath, the private bathroom comes with a hairdryer and free toiletries. 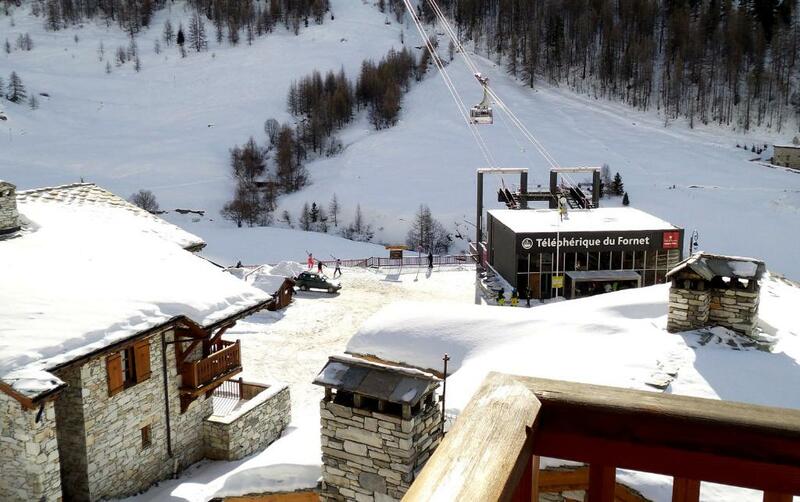 It's a beautiful building in the quaint hamlet of La Fornet, Val d' Isere, just 50 meters from the high speed gondola, with direct access to the glacier and a regular shuttle runs from directly outside the chalet to Val D'isere. House Rules Chalet Chardons Amelie takes special requests – add in the next step! Chalet Chardons Amelie accepts these cards and reserves the right to temporarily hold an amount prior to arrival. Please note that dinner is not served on Tuesdays. Rooms are really small. Pretty expensive for the size of the room. The beds are so small!! I'm not sure how old the building is (seems quite old) but the walls are very thin - I could hear other guests conversations in my room - this wasn't a huge problem because I had ear plugs, but definitely bring ear plugs. 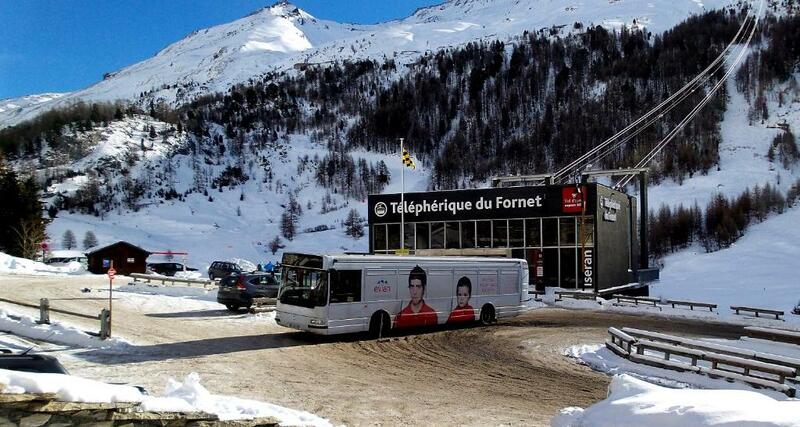 The chalet is located slightly out of the town, but the shuttle buses are very regular (around every 15 minutes) and free of charge. The chalet was everything we wanted! Cozy, spacious, warm and the staff were amazing. It felt like home from home. We can’t thank you enough for making our holiday perfect! Very clean, staff is friendly, excellent breakfast with a wide variety of food. The ski boot heater wasn't working when we were there so the second morning I had to swap my rented ski boots as they were cold and wet - wasted a bit of time. Also the lock on the door was broken - luckily no one stole our gear. We didn't get any welcome bottle of wine with our stay. The staff were friendly when they were present and made sure people were looked after while dining. Overall the food was nice and just what we needed after skiing all day, but some meals were a bit bland. Breakfasts and cake were really nice. Rooms were very clean and comfortable. We had our own ensuite. Warm heating in the room and lovely views out the windows.